Couldn’t agree more. Scent is the closest sense tied to memory. If you’ve never experienced the smell of passion fruit before, there is no way you are able identify it. Your mind needs to paint a picture of what that scent is, and if there is no original copy of the picture, it’s impossible to recreate. Out with the pretentious, in with the true appreciators! Sounds like this hits close to home. 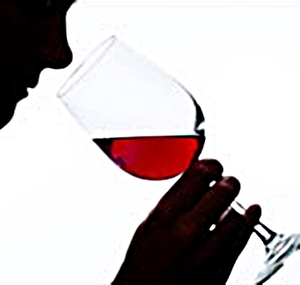 Suffer a traumatic wine tasting experience? A Bushwick winery perhaps?